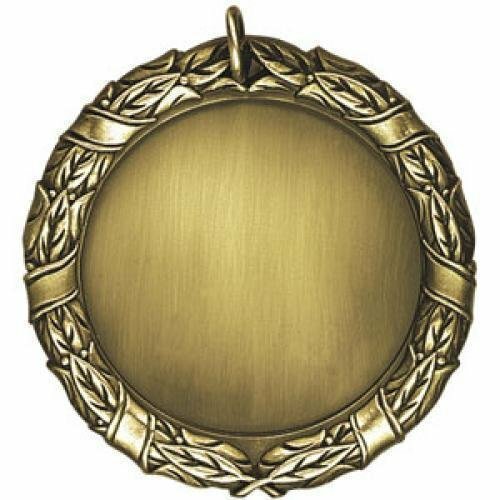 The 360 spinning action of these Medals makes this a multi-dimensional award. 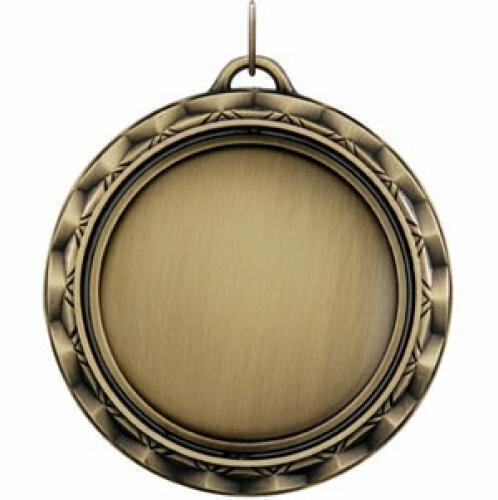 Spinner Medals are available in gold, silver and bronze. 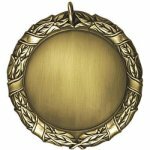 XR Medals are classically designed in striking detailed and are available in Gold, Silver & Bronze.